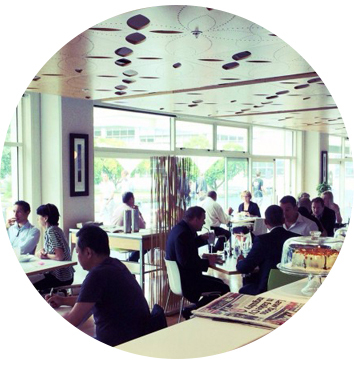 Welcome to Piko cafe, offering fresh, modern cuisine in the heart of Auckland city. 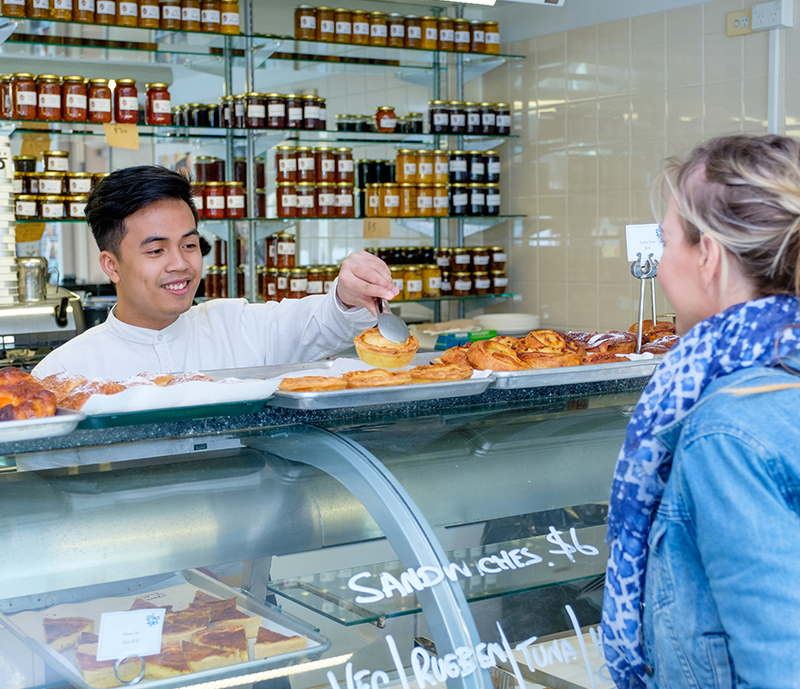 Located on the edge of AUT's city campus in the school of Hospitality and Tourism just opposite the Auckland library and art gallery, Piko is the perfect choice for a business lunch, a catch up with friends, or a quick coffee on the go. Run by our professional commercial staff and assisted by our students gaining much needed experience we welcome you to our little corner of campus. All our venues are open to anyone who enjoys a great meal in a modern cafe or restaurant environment, not just AUT students and staff. Try our exciting menu, awesome coffee or a delicious homemade lemonade! 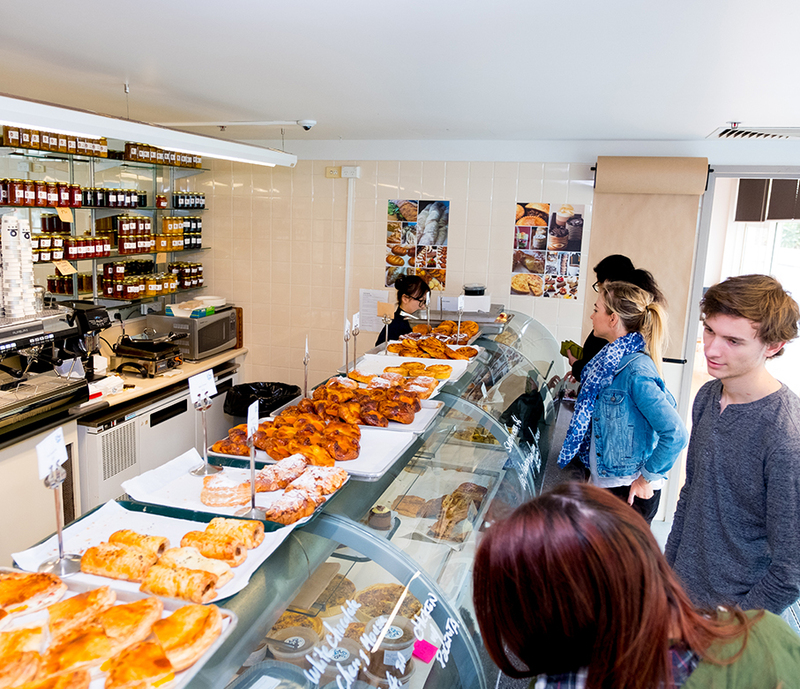 If you are on the run check out Piko2go, located right next door for a fast quick take away snack or meal. Hot and cold beverages, cakes, grilled sandwiches available all day. Piko2Go open during semester time 9am-3pm Monday-Friday semester times only. Food at Piko2Go is only available for take away. Having a function or event? Piko and Four Seasons offers many options for all kinds of functions and events from a casual group workshop to a formal seated dinner and everything in between. View all our function menus and options. Visit Piko, for relaxed dining on the AUT City Campus, a short walk from Queen Street. Piko is located on the corner of Wellesley St East and Mayoral Drive, Auckland. Piko2go is our fresh fast takeaway food outlet. 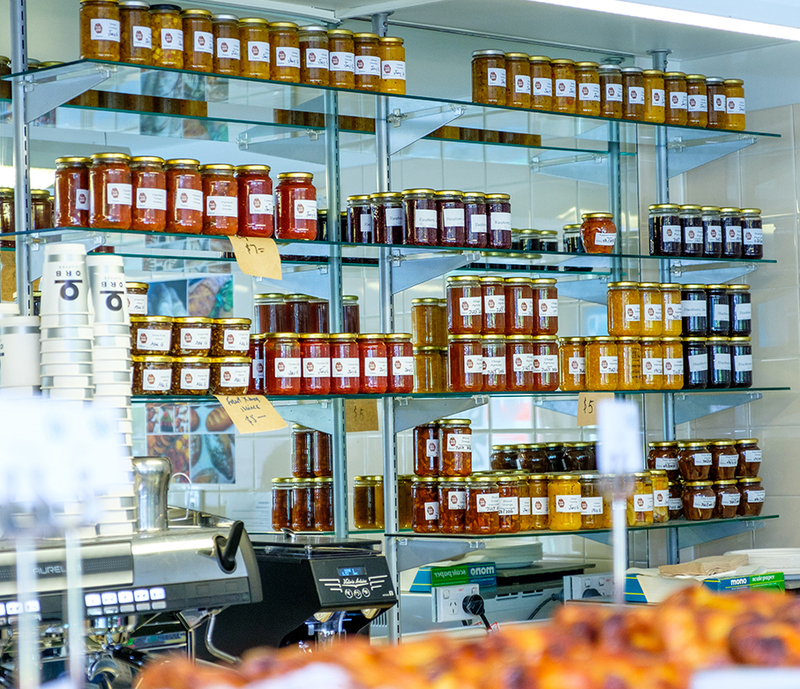 All our Piko2go food store products are cooked daily by our chefs, we offer ever-changing meals, salads and cakes served alongside our regular ever popular items cooked fresh each day to keep you coming back. 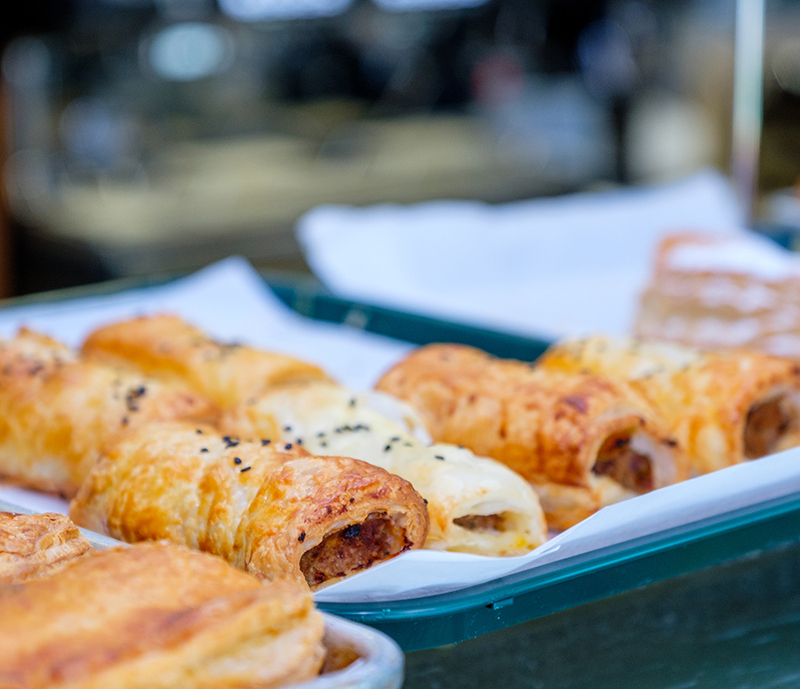 We offer everything from a quick snack between classes, a takeout meal to heat up back in your office, or whole cakes to share with your colleagues. On the other hand, you can always take a few meals home and have a night off cooking. Open 9am-3pm, Monday-Friday through Semester times only. Follow us on Facebook: facebook.com/Piko2Go to keep up to date with special offers and exciting plans for 2019.